This entry was tagged black and white, black&white, building, City, London, monochrome, night, night photography, photo, photographer, photography, urban. This entry was tagged black and white, black&white, buildings, London, monochrome, people, rain, street, street life, street photography, streetlife, umbrella. This entry was tagged black and white, black&white, London, monochrome, people, photo, photography. 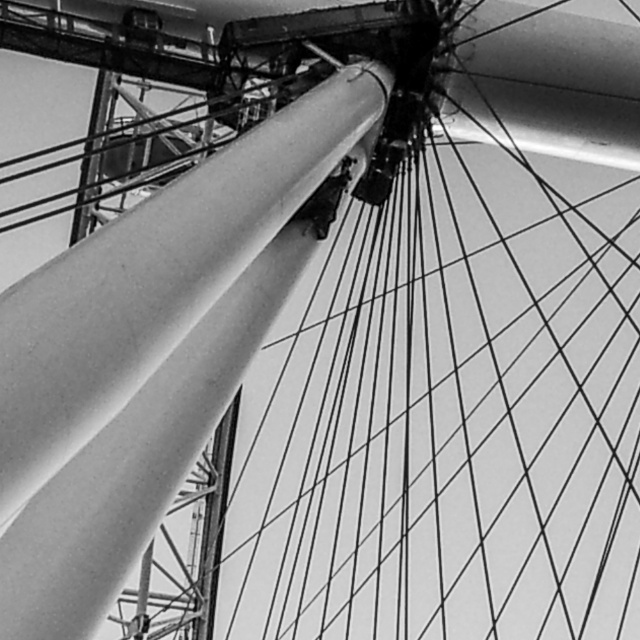 This entry was tagged black and white, black and white photography, black&white, construction, London, monochrome. 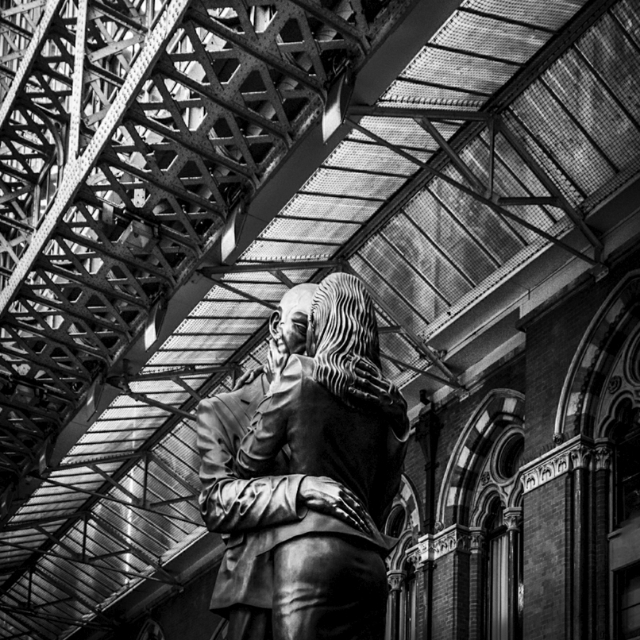 Paul Day’s famous bronze sculpture at St Pancras Station, London. 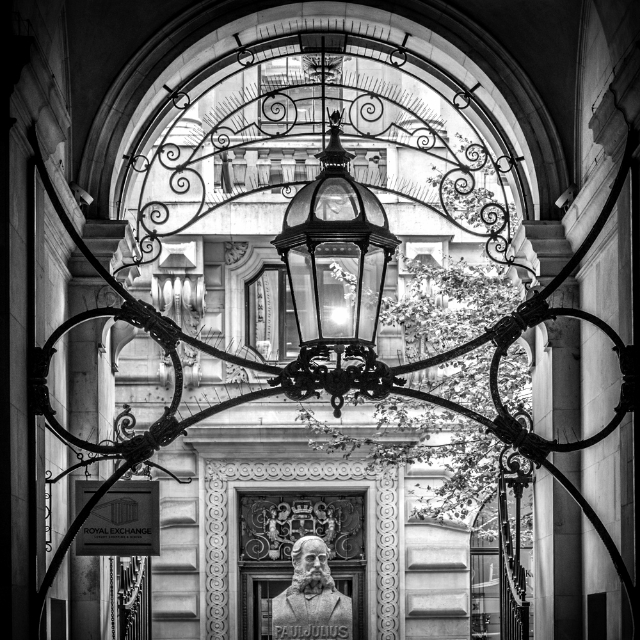 This entry was tagged black and white, black&white, London, monochrome, Pancras, photo, photography, sculpture. This entry was tagged black and white, black&white, building, City, exchange, London, monochrome, photo, photography, sculpture.